Sunday evenings can be a bit depressing can't they? Well Sunday Soul Food is here to bring you a few words of inspiration to lift your hearts on a Sunday evening. 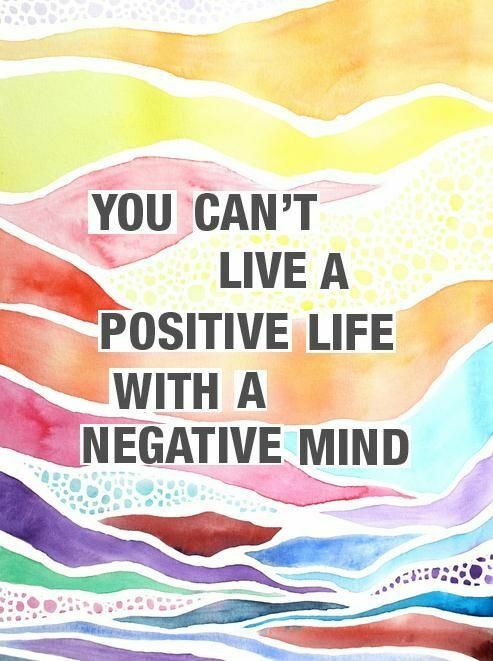 So throw out all those negative thoughts and be positive!